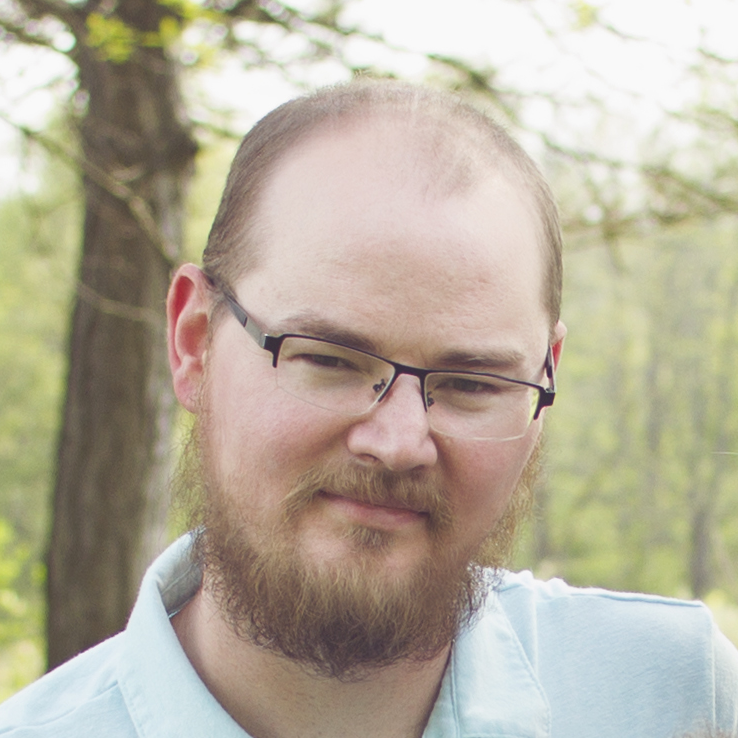 I'm Vince - A Christian, husband, father, entrepreneur, and full stack web developer from Columbus, OH. I love to tinker with new technologies and build things. I prefer to build things with Laravel, VueJS, and Tailwind CSS.